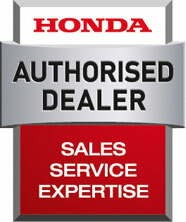 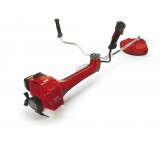 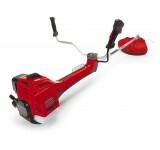 Professional clearing saw for cutting large areas of grass and clearing scrub. 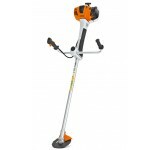 Features M-Ironic eng..
STIHL's most advanced clearing saw ever, featuring the 'M-Tronic' fully electronic engine management..
With extraordinary power and robust design, the FS 490 C-EM clearing saw..
Top of the range with extraordinary power and robust design. 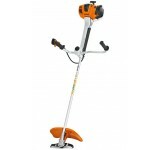 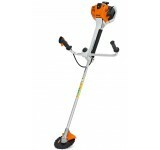 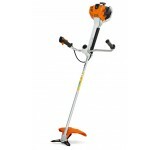 The FS 560 C-EM clearing saw with STIHL..